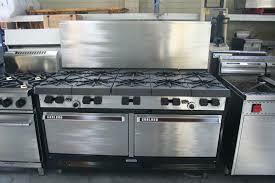 For our clients we have a huge range of used catering equipment in Birmingham. All equipment is reconditioned and tested. For equipment purchased we offer a warranty of six months. Sell equipment in perfect working order. During the warranty period customers have the free right to a full service after three months of purchase. We provide post-warranty service and repair. Our customers can visit our store. All catering equipment for testing before delivery of the client. We provide on-demand transportation and installation of each device. Our customers benefit from a wide range of services. Repair obtained putting engineers with high professional training. 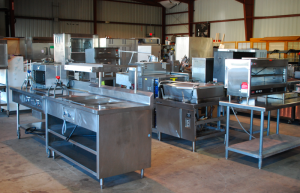 We provide a maintenance program catering equipment designed to reduce the possibility of failure. We perform service at the highest standard. We are interested in the quality of services and satisfaction of our customers. Follow attentively the views of all customers. Permanently improve both response speed when solving requests and fault requested.